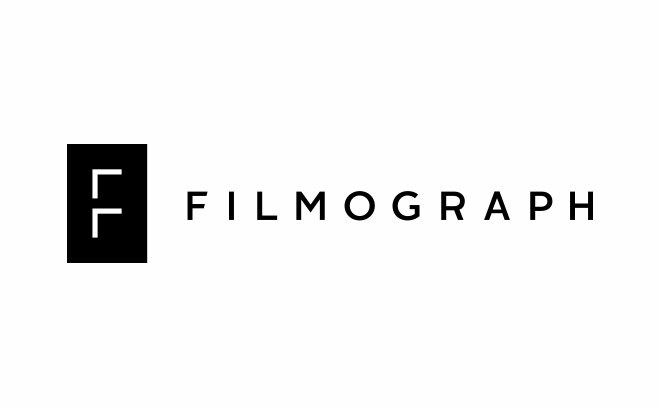 Filmograph, previously known as Becker Design, is a studio focused on design, live action direction, animation, and entertainment branding for film and television. Founded in 2012 by title designer and partner Aaron Becker and executive producer and partner Seth Kleinberg, the company specializes in feature film and television title sequences. The studio has designed titles for films such as Insidious (2010), The Conjuring (2013), Mission: Impossible — Rogue Nation (2015), Split (2017), Power Rangers (2017), Get Out (2017), and Aquaman (2018), among others. In television, they've produced sequences for Clear History (2013), Waco (2018), The Dangerous Book for Boys (2018), and The Haunting of Hill House (2018). Filmograph is located in Echo Park, Los Angeles.